Our thanks to Family Action for their recent generous donation of £500 towards vital home disability adaptations for one of the children being supported by Sullivan’s Heroes. These essential funds provided will be used towards adapting the family home to meet the disabled child’s needs, ensuring they can continue living at home safely and with dignity. 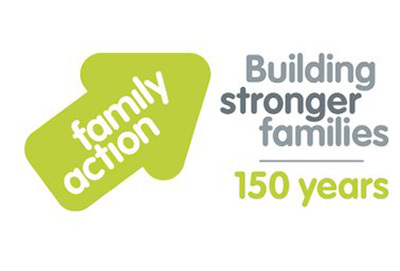 Family Action transforms lives by providing practical, emotional and financial support to those who are experiencing poverty, disadvantage and social isolation across the country. Subscribe to keep in touch and follow our latest news and campaigns. Copyright © 2016 Sullivan's Heroes. All rights reserved. Registered Charity Number 1163021.